The launch of the fourth SpaceX cargo mission to the International Space Station is scheduled for Sept. 20 from Cape Canaveral Air Force Station in Florida. 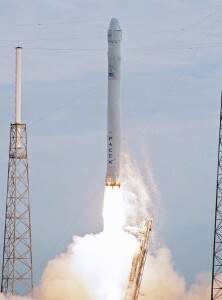 The one-day adjustment in the launch date was made to accommodate preparations of the SpaceX Falcon 9 rocket and was coordinated with the station’s partners and managers. Slated for liftoff at 2:16 a.m. EDT, the company’s Dragon capsule will carry about 5,000 pounds of experiments, equipment and supplies to the orbiting laboratory. 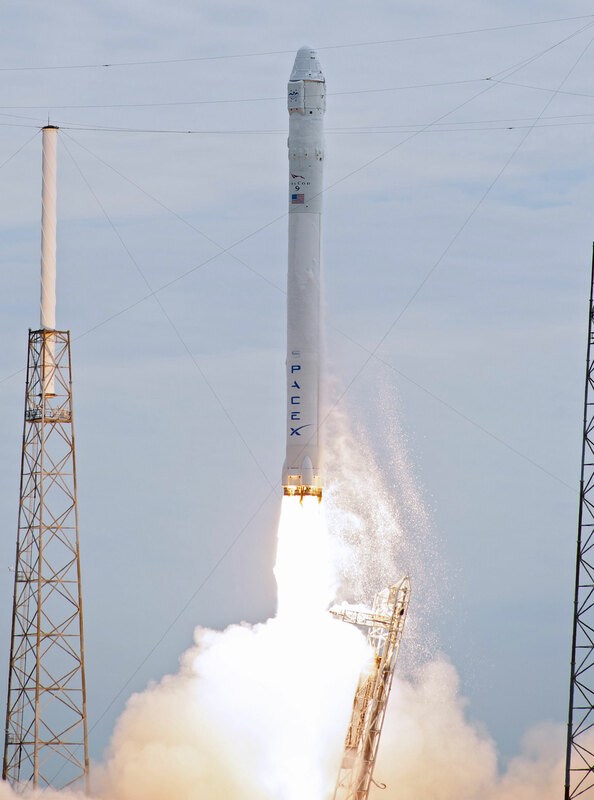 The spacecraft will ride into orbit atop a Falcon 9 rocket, also built by SpaceX. Our continuous coverage of the countdown and liftoff of the mission will begin at 1:15 a.m. EDT on the NASA Launch Blog and on NASA TV. You can stream NASA TV coverage at www.nasa.gov/nasatv. It’s great! Flight of Dragon captures the mind.